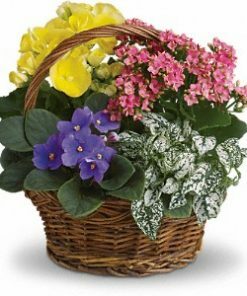 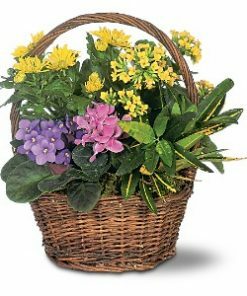 Send a stunning blooming dish garden or a beautiful houseplant. 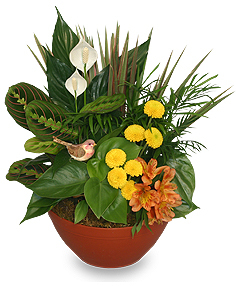 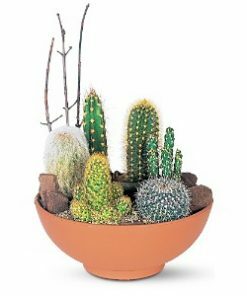 Living plants bring a touch of the outdoors to any indoor environment. 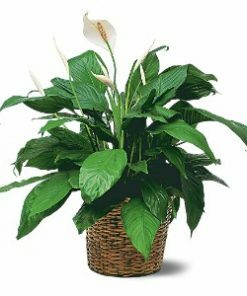 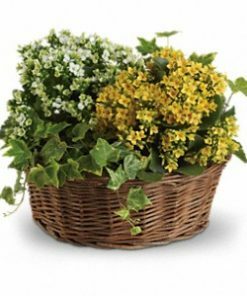 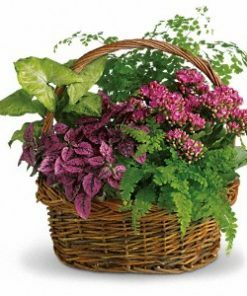 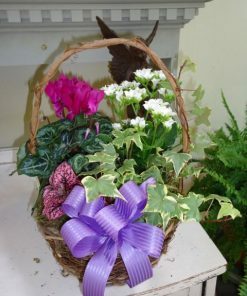 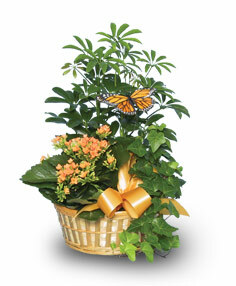 Fresh and verdant, plant gifts require only a bit of care, and can liven up any home or workplace.